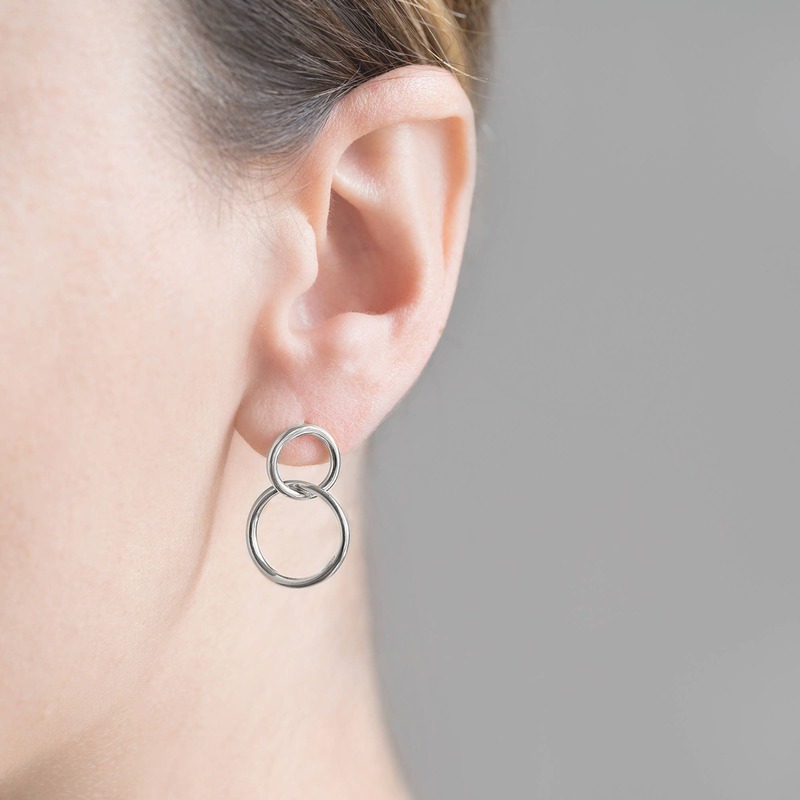 Minimalist and geometric earrings for women who love a modern look! 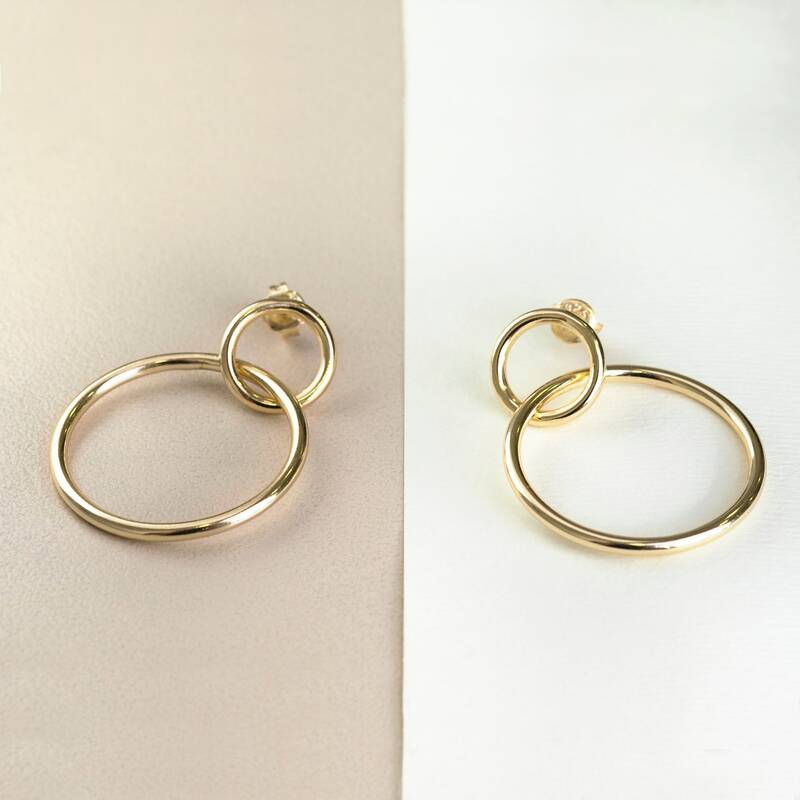 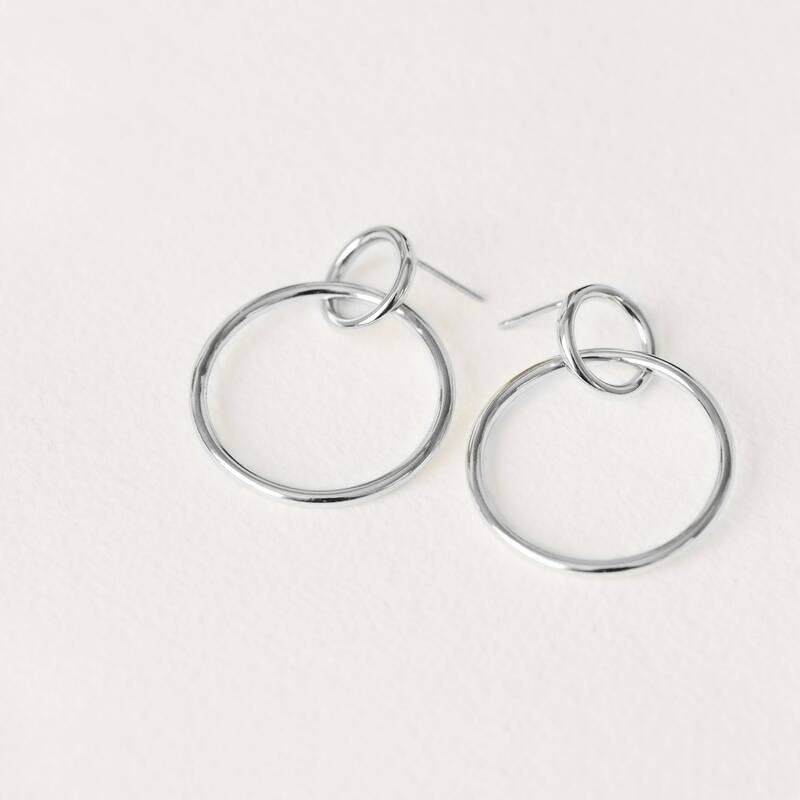 Double hoop earrings which are entwined and inspired by a knot. 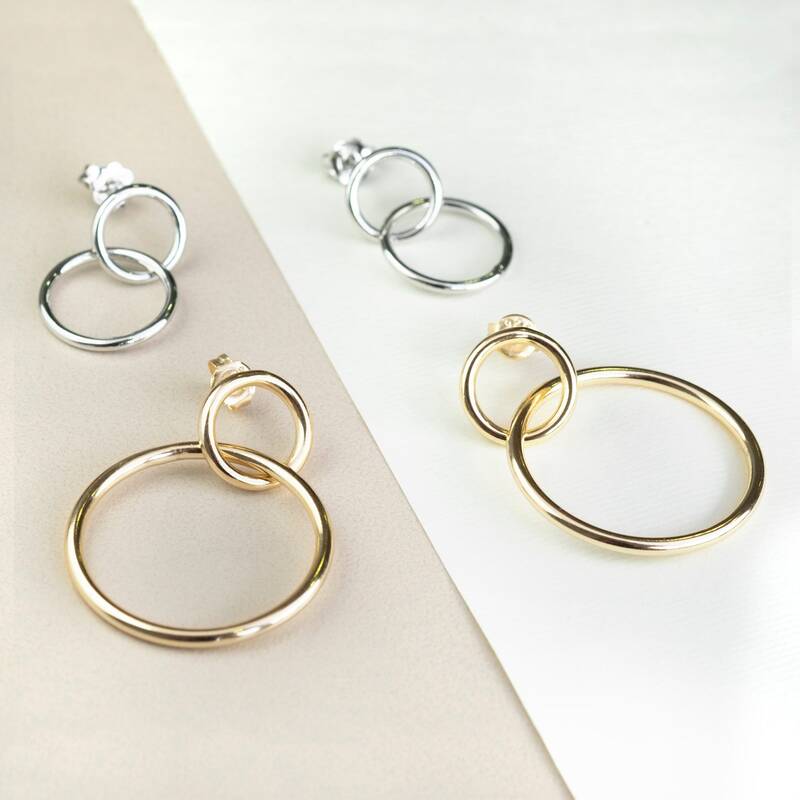 This statement dangle earrings, will become a must-have in your jewelry box.